S Kelly; Burke, Maguire, Foley, Croly; Byrne, Osam, R McGuinness (Harris), Griffen; McCarthy, L Kelly. Downey; Bradley, Fitzhenry, Minnock, Dykes; McGranaghan, Kenny, Tierney, Harkin; Nesovic, McHugh. 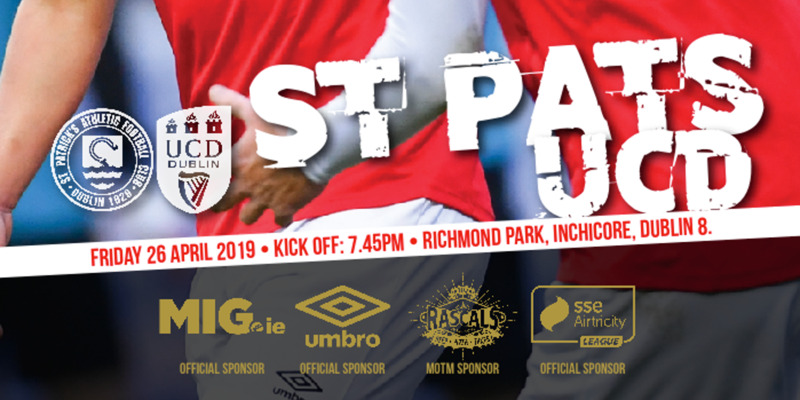 An encouraging display by the Supersaints earned them a place in this year's eircom League Cup Final where they will take on UCD who beat Limerick 3-0 tonight. It was an exciting game which saw Seamus Kelly save a penalty in the opening minutes after he had pulled down Nesovic. Nesovic stepped up to face Kelly who redeemed himself diving low to his left. The first goal came when Colm Foley rose to head home a Trevor Croly free kick. 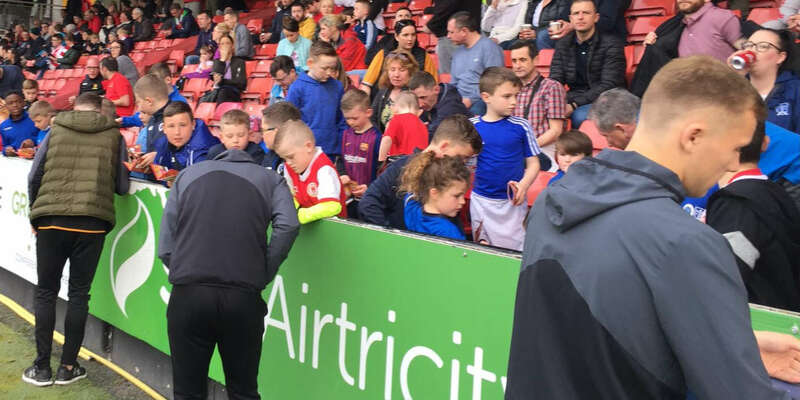 The Supersaints made it 2-0 before half time when Ger McCarthy headed home a Robbie Griffen corner just before the half-time whistle. 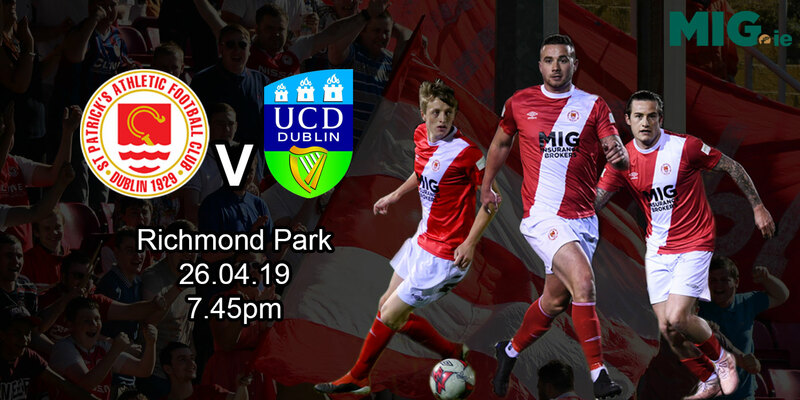 The Supersaints kept on the pressure in the second half with substitute Jamie Harris coming close on a few occasions. The Finn Harps goal came form some sloppy defending with McHugh shooting past Kelly. The final which is a two legged affair will take place in two weeks time with the second leg the week after.